Successfully saved Homemade Coconut Butter to your Calendar. You can also save the ingredients to your Grocery List. 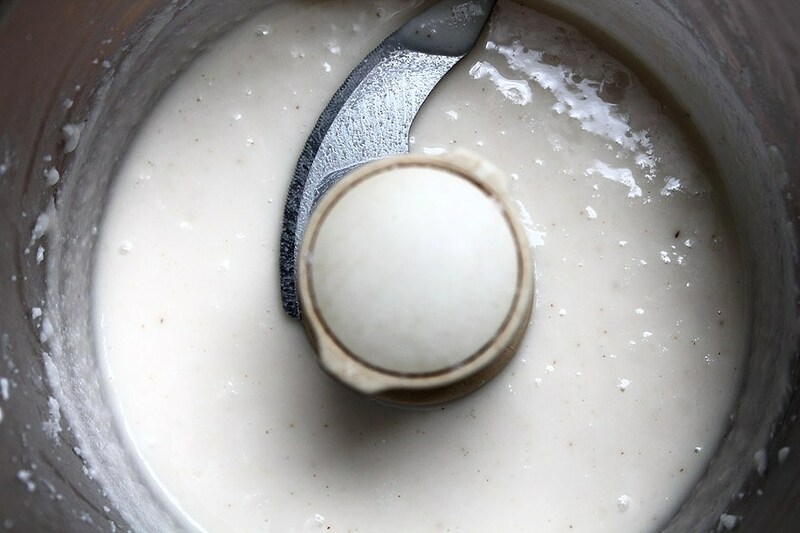 Make your own Homemade Coconut Butter in 10 minutes! Just 1 ingredient! Use for cakes, toast, muffins, fudge. All recipes using it on my blog. So easy and so delicious!